JULIAN STATION: LILACS are Coming Soon! Classic Julian Lilacs have been grown at Wynola Farms for over 50 years. This year is no exception! Our lilacs are dry-farmed in alluvial soil without the use of chemical pesticides or fertilizers--just good soil and compost. We expect our lilacs to begin blooming in about 1-2 weeks. 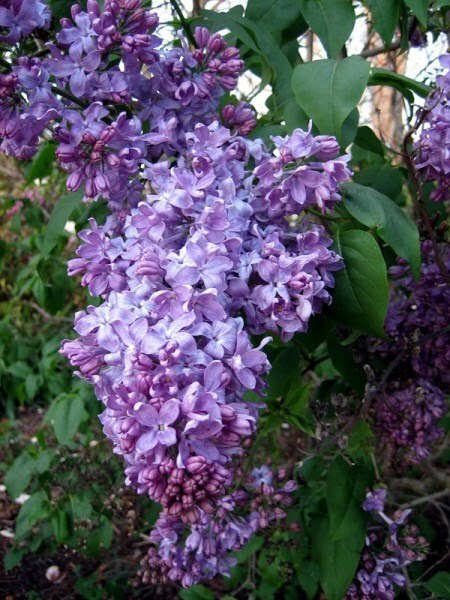 We will be selling fresh cut lilacs directly to the public in the Wynola Farms Marketplace unitl the harvest is gone. To recieve updates on this years lilac bloom and other Marketplace events, please enter your e-mail address to sign up for our blog at http://www.wynolafarms.com/. We hope to see you here soon!